Traditional Lacquer Art from Japan which dates back over 1400 years. There are but a few living legends skilled at this unique and rare art form. The AP Limited Editions Pens crafted in this tradition are true heirlooms. Ornamental Lacquer Art from Russia. Exquisite miniaturized detail and the most vibrant colors are found in this ancient art form of Imperial Russia. 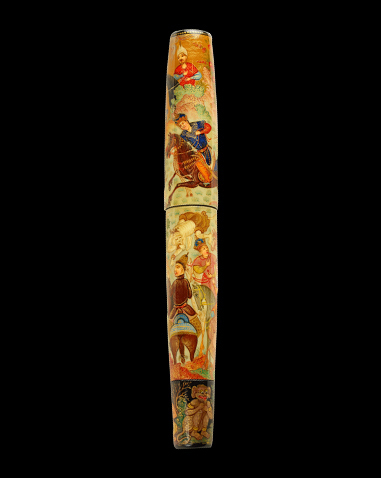 The AP Limited Editions Pens crafted in this tradition span cultural themes from across the world. Traditional Lacquer Art from Japan. Chinkin is a very specialized Japanese Lacquer Art technique that involves engraving fine decorative designs on a lacquer surface and the extensive use of Gold powders. AP Limited Editions prides itself on bringing this heritage art tradition to its fullest expression. 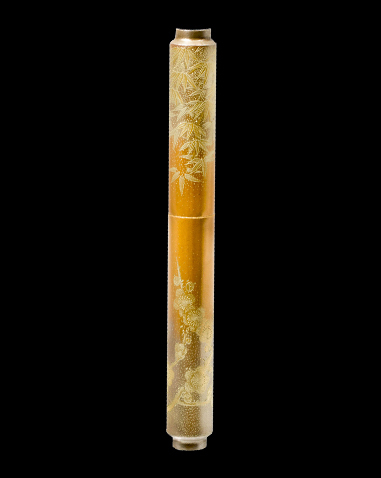 Urushi is the 'luxurious' sap found in the Urushi tree native to Japan. 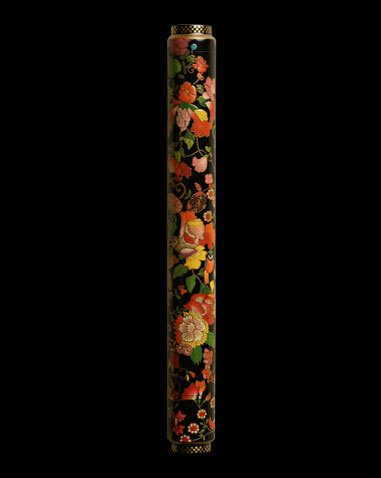 The AP Limited Editions Pens crafted in unique techniques of Urushi Lacquer Art are subtle and elegant. 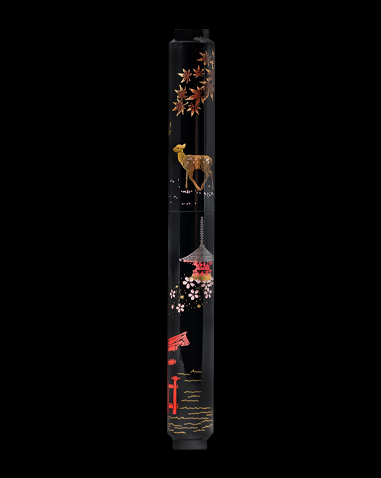 Sakura Lacquer Art is the AP Limited Editions tribute to first time collectors who appreciate Japanese Lacquer Art. AP Limited Editions Bespoke pens for private collectors and corporates to commemorate a special occasion or event.